We are a bunch of independent lawn mowing and gardening businesses who are working together with a goal to provide residents with cheap garden lawn care services. We provide prompt and reliable grass mower and gardener, are always ready to start our motor. We are based all over Melbourne and Victoria region so if you ever need our services below, don’t hesitate to give us a call or send an email and we will respond asap. 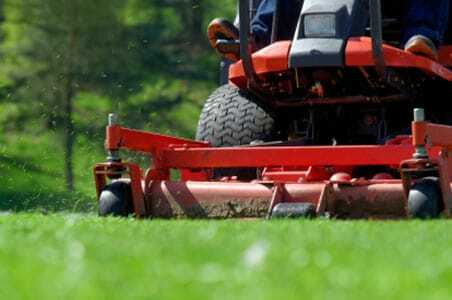 ﻿Grass Mowing Service﻿ – as the warm months starting to come to our direction and seeing plentiful of rainfalls, your grass on your lawns will grow at a significant rate. If you don’t keep on top of your responsibility, it can be a messy and overgrowth. It’s not pleasant to look at, and your neighbours are not going to be happy with you. We recommend always to keep your grass at bay, so it’s much easier to manage. 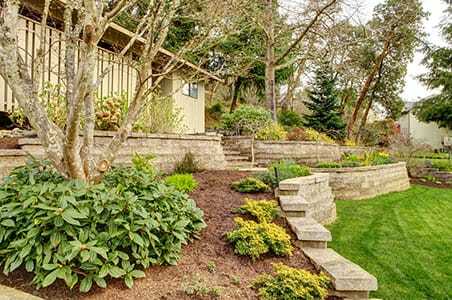 Longer grass can make a simple task a big problem on your physical and lawn mower’s condition. 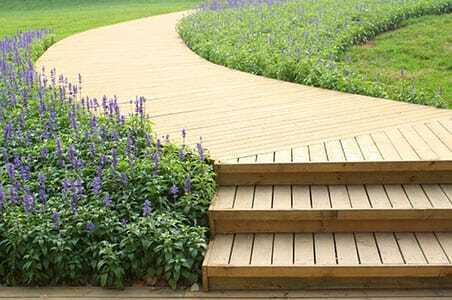 Gardening Services – our local gardener’s will help keep your garden and lawn up to scratch at all times. Depending on the season, we would mow your lawn fortnightly and perform weeding, trimming and pruning services at the same time. 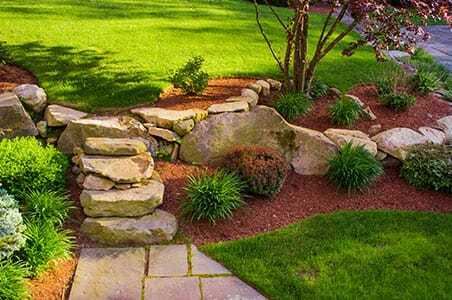 Landscape Design Services – if you are thinking of transforming your front or backyard into a transcendence outdoor space, then our landscape designer’s will give your home a new identity.